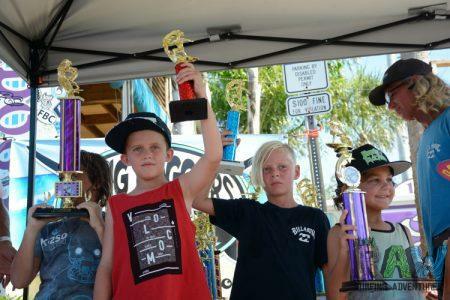 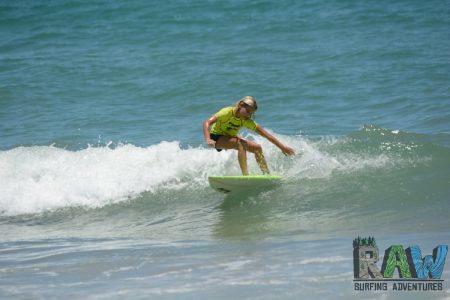 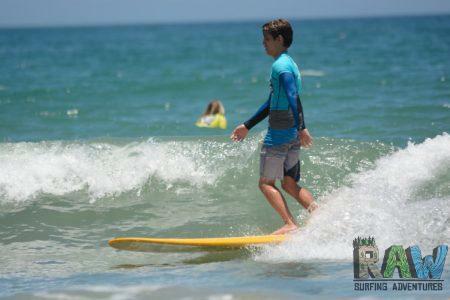 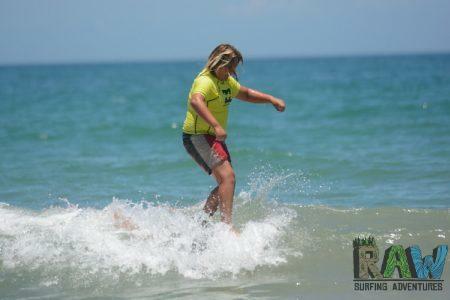 Surf Contest for beginners ages 15 and under and we now offer a Jr Pro division for kids 16 and under. 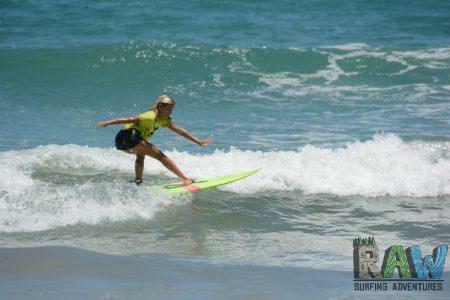 Grom girls can pull floaters too! 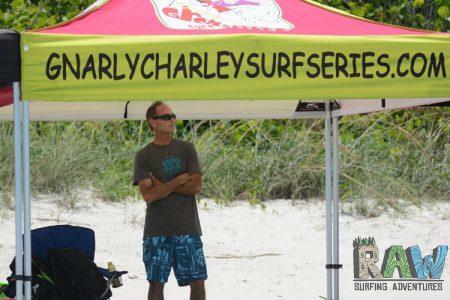 Good job guys placing in the Gnarly Charley Surf Contest 6! 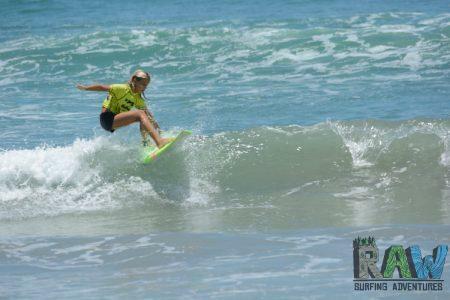 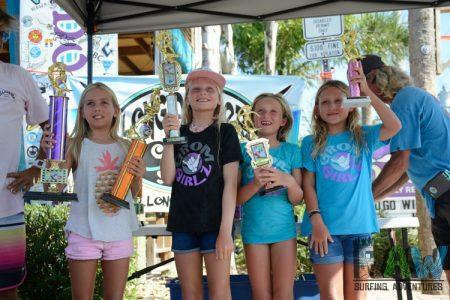 Little ladies winning at Gnarly Charleys Surf Series Contest 6!